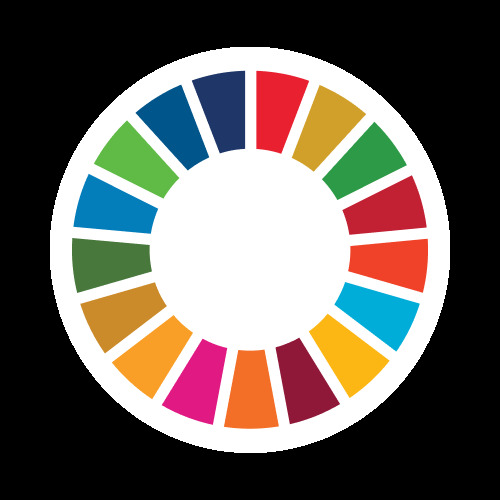 On a regular basis, I will story of SDGs goals and raise awareness among social media users. Veasna is one of the 3 Cambodian advocates for ASEAN My World 2030. He will work with other advocates to mobilize youths to raise awareness about and take actions on SDGs in Cambodia. He has been following up on localization process of Cambodian SDGs in relation to his current work at ASEAN Youth Leaders Association-Cambodia (AYLA-Cambodia). Veasna founded and registered AYLA-Cambodia in late 2017. His organization is focusing on equipping young people with knowledge and skills to make positive changes in their own community. Currently, he has been leading 2 projects on Water and Sanitation and Combating Trafficking in Persons at 8 provinces. He works with international and local NGOs, governments, youths and communities. Prior to starting his own organization, he was working for a local NGO where he was coordinating projects on Non-Formal Education, WASH, Sexual Reproductive Health and Violence against Children and Women. Besides, he has been an active youth for volunteerism where he often talks at different events about youth engagement in volunteerism, water and sanitation, migration and SDGs.